Description: Companions, fire lizards, telepathic wolves—in fantasy lit, animals always have our backs. Description: Ask your favorite YA authors for their best writing & publishing tips & tricks. Description: Authors write on the fly, then pass to another writer. Hilarious improv mayhem! 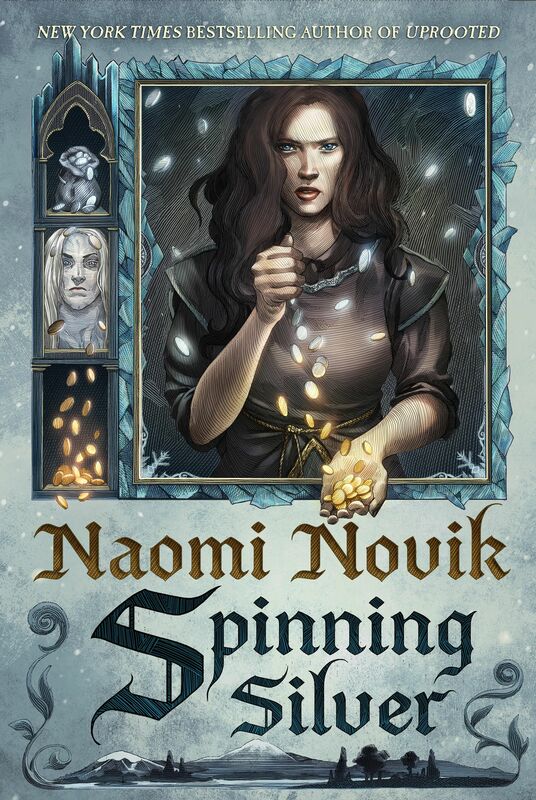 Description: Naomi Novik is a fan like us. And she has thoughts. Lots of thoughts. Description: Ever wanted to introduce a YA reader to more mature fiction? Our panelists discuss same with suggestions. Description: Brilliant women of fantasy lit on influences, experiences, & fictional women they love the most. ← Ask Naomi: Is UPROOTED Appropriate For A Young Reader? IS there any transcripts of the panels she was on that we can read? None that I’m aware of yet.